The drop down menu is becoming an outdated web design feature. Drop-downs are relics of our point-and-click past, replaced by minimalist navigation schemes designed around mobile-friendly taps and swipes. Menus will never go away. While we still use words, we need menus to navigate the collections of words we’re interested in. Characterized by a list of choices, menus let users identify the web page they think has the information they’re looking for. Like a table of contents, website menus are a shortcut to the information readers seek. Not all drop downs are bad! The problem with the drop down menu is that it has gotten abused by writers and designers who take advantage of them. They allow every new thing its own page. It doesn’t seem like a problem until you realize you have 20 pages in one drop drop that could have easily been condensed into five. Want to make your navigation easy to use? Minimize the choices. If your website needs to make sales when you’re not around and customers don’t have time, you can’t show every option up front. You must prioritize your objectives and organize the navigation to suit. Like a backwards address, help visitors find their information’s neighborhood, then their street and finally their destination. 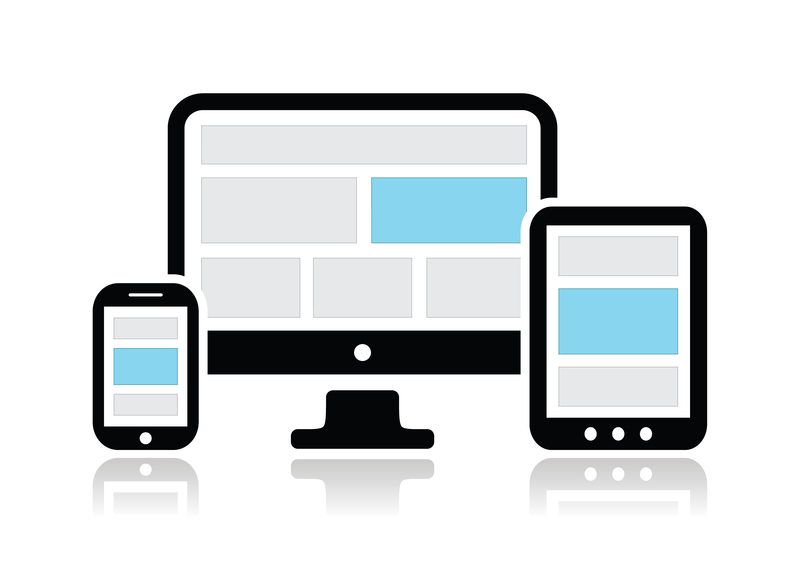 The homepage and primary navigation should guide users to general areas of interest. A landing page like Services is the neighborhood. For a specialized business, this page might have everything about what you do. More complex businesses with lots of service areas should provide a brief description of each service area and link to a break-out page for more information. Discover what customers want to do on your site and create pages that facilitate their activity. For example, a plumbing site could use page titles like Meet Joe’s Plumbing, Get Service and Reviews. Avoid depending on drop-down menus. Not only are they difficult on mobile devices, but they encourage poor SEO. Your pages should link to and refer to each other in context. This helps visitors find your info just when they’re ready for it and helps Google know more about each page. We want to clarify, not all drop-down menus are bad. Sometimes there’s no way around it, you gotta have that list box. But like chocolate cake, it’s only good in moderation. Keep any drop down list short and sweet. While your site may only need five or six main pages and a few break-outs, that’s not enough to score with Google. Regularly posting articles of high-quality, useful information builds opportunity for other websites to link to yours. This is a key signal to Google that your site delivers the answers customers look for. Reorganizing your site to eliminate a drop down menu is no small task. But it shouldn’t be intimidating, it should be energizing!